I graduated from UCLA with a major in Business Economics and a minor in Accounting and now I’m a CPA working as a senior accountant with Los Angeles County (Governmental Internal Audit). In the community I serve as the Summer Solstice Gurdwara coordinator and a Jethadar organizing langar and other Seva in Los Angeles. I’m also a volunteer with VITA (volunteer income tax assistance) which provides free tax preparation for low to moderate income individuals. Graduating from MPA where seva is a part of every day life got me involved in projects here in the Los Angeles Sangat. 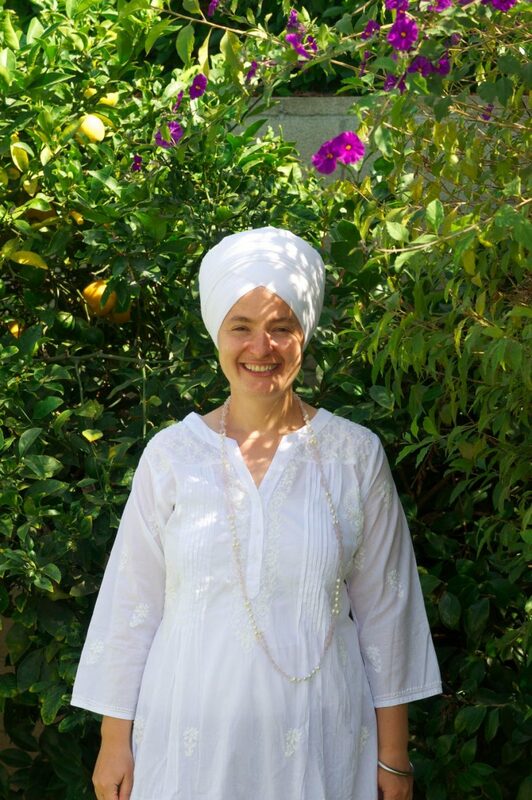 Without every thing I learned about gurdwara seva and protocol I would not be coordinating the Solstice gurdwara, which has been a blessing in my life to see so many people have an experience of the Guru for the first time. I often tell people that one of my talents is creative problem solving which I developed at MPA. Living away from home and in a foreign country from a young age, I had to rely on myself to resolve things and also try unexpected solutions. Attending Miri Piri Academy shaped the course of my life so far, for which I am very grateful.